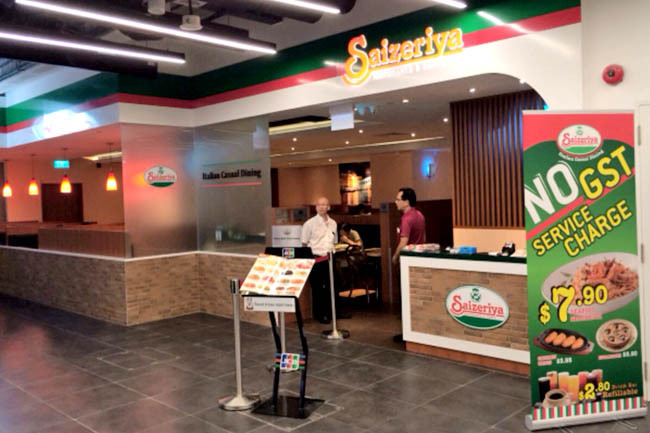 Saizeriya Singapore – Would You Go For Cheap But Only Passable Food? 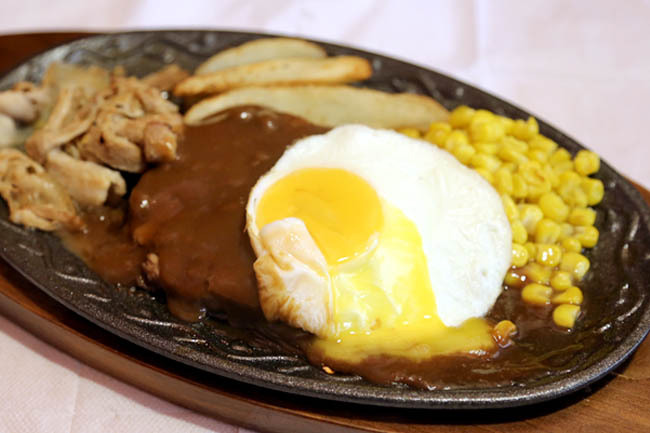 Question: If you know that the meal is going to be just passable, but cheap, would you still go for it? Here’s the situation. 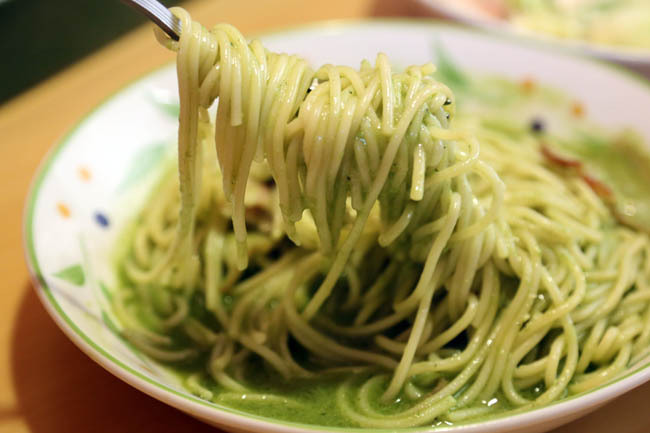 You may have heard about Saizeriya, a Japanese chain of family-style Italian restaurant, who gained quite a bit of popularity with the youths and families. 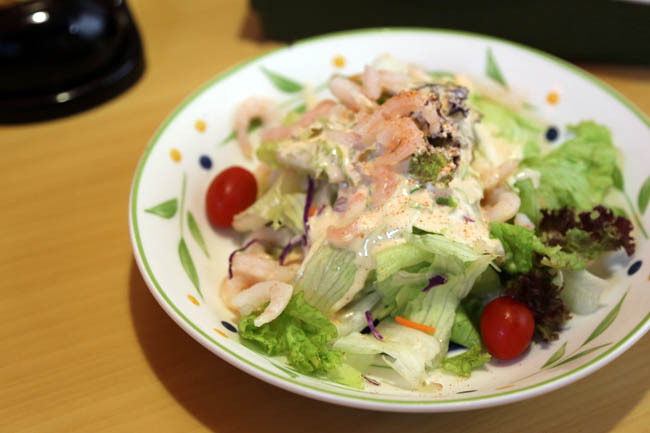 They are known to be a low-price chain with more than 700 stores in Japan, and can be found almost anywhere there – in buildings, in train stations, as roadside stores. Food is cheap. 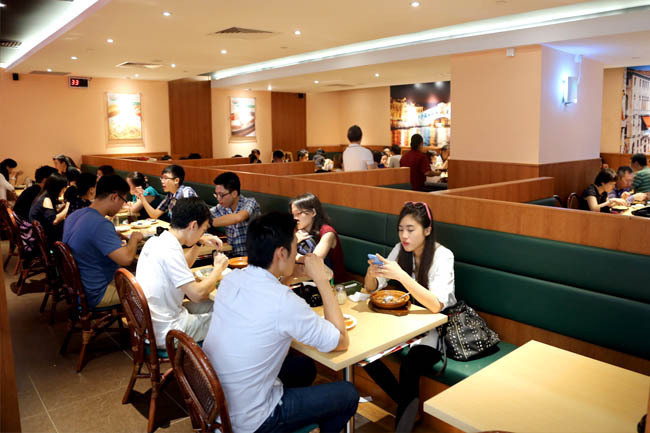 I mean cheap cheap for mall in Orchard Road air-conditioned restaurant standard. At the end of my meal comprising of a few dishes, I paid slightly more than $10 after sharing. My wallet felt happy for once. 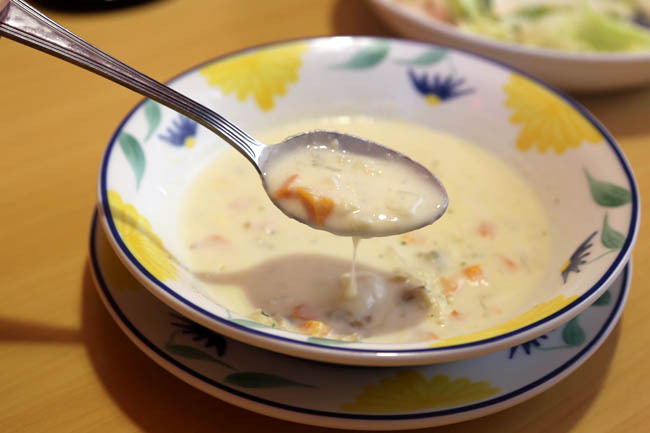 In quick summary, my Salad ($4.90) tasted weird, Seafood Chowder Soup ($3.40) lost in water, Genovese Spaghetti ($5.90) looked like it took swimming lessons in an oil pool, but Pork and Hamburger Steak ($8.90) actually not too bad, except that the HOTplate was less than warm. You know that the food is not going to be fantastic. Maybe the children are not going to care as long they are going to eat their wings and pizzas. Maybe the next more-expensive restaurant you go to isn’t going to be much better anyway. Anyway, we just eat to live lah. This is from a new branch of Saizeriya at the basement Orchard Gateway, could be a choice if you want a quick, fuss-free and affordable meal down town. If you are not fussy about how it is going to taste.